Meet Tess Bellomo and Hannah Bear. The producers, writers, and actresses of "Liked". 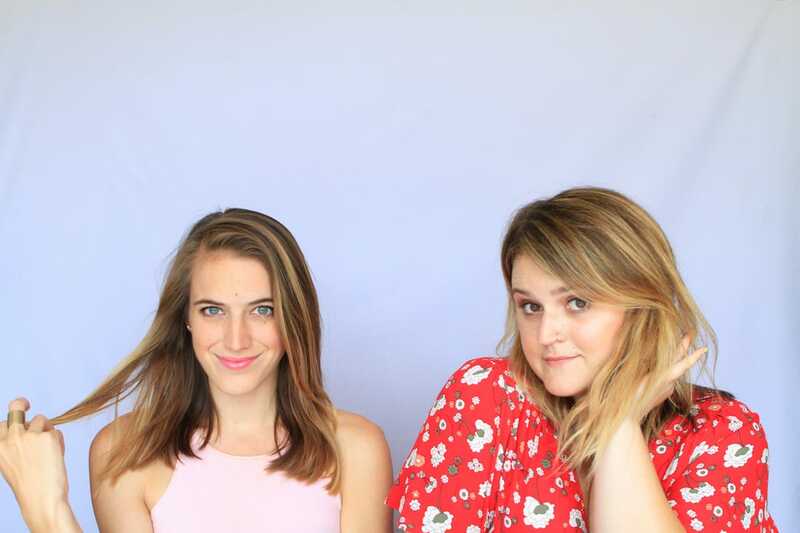 They wanted to create a series speaking to our generation about the obsession with social media, the desperation to feel accepted, and the lies we often tell ourselves and other people to prove we are worthy... All while encompassing the power of the comedic female voice. "Liked" tells the story of Savannah, a relationship blogger who fabricates all details about her love life in order to feel a sense of success, both professionally and personally. Once her dedicated followers ask her to substantiate her claims, with the help of her cynical roommate, Taylor, Savannah needs to quickly discover how far she is willing to go to be liked. Season One dominated the film festival circuit, even winning the Award of Recognition for Women in Film in the IndieFilm Fest! Season Two will be released May 2017.